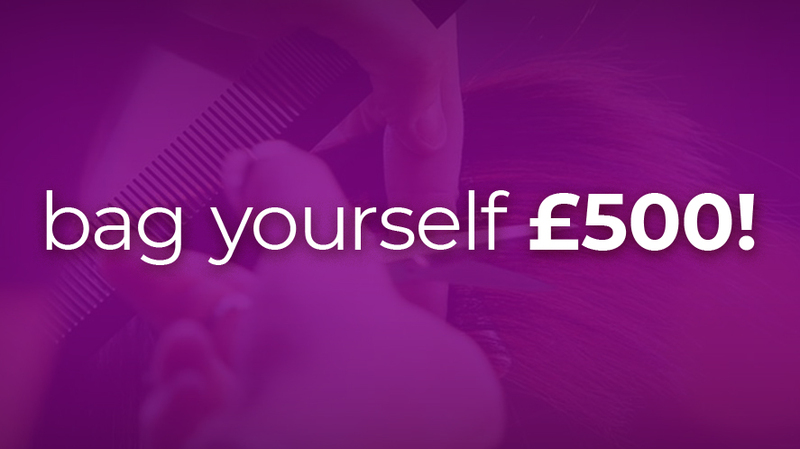 Valentines gift cards now available at Simon Paul Hair! 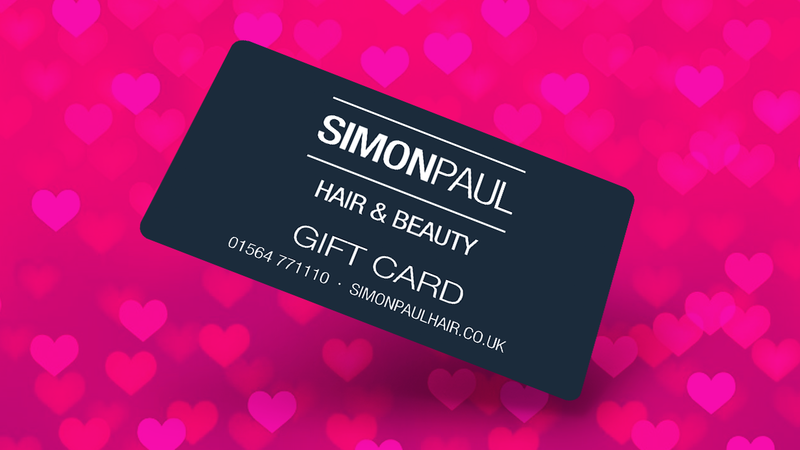 Spread the love this Valentines with a Gift Card from Simon Paul Hair and let our stylists show their passion for the latest cuts and colours this February! 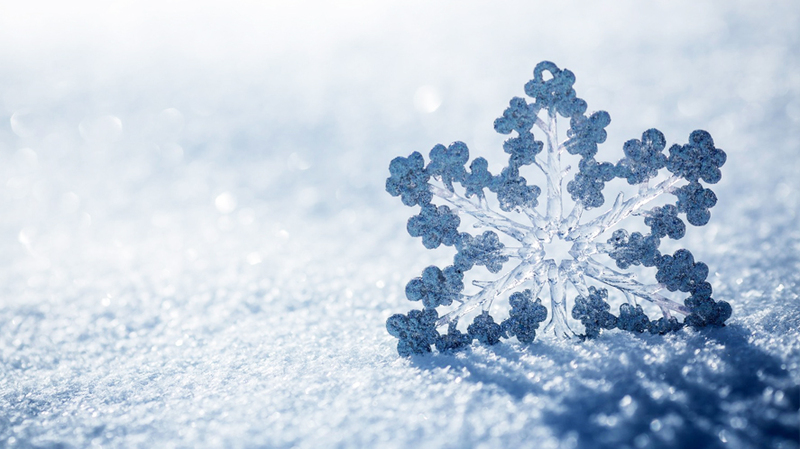 Simon Paul Hair gift cards can be pre-paid with any amount, and redeemed on multiple visits for hair services, products and even barbering services at the salon. 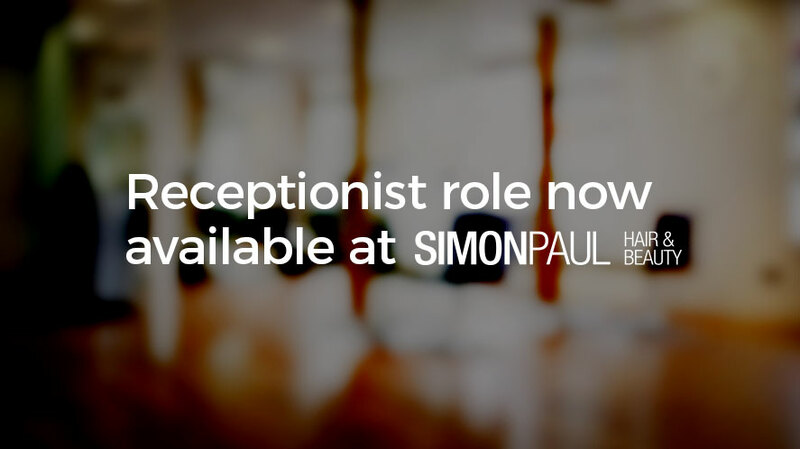 To book an appointment with any of our stylists please call us today on 01564 771 110 or submit a booking using the link above. Please contact us today or speak to your stylist about these fantastic gift ideas.